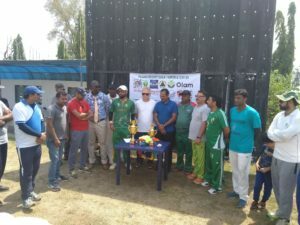 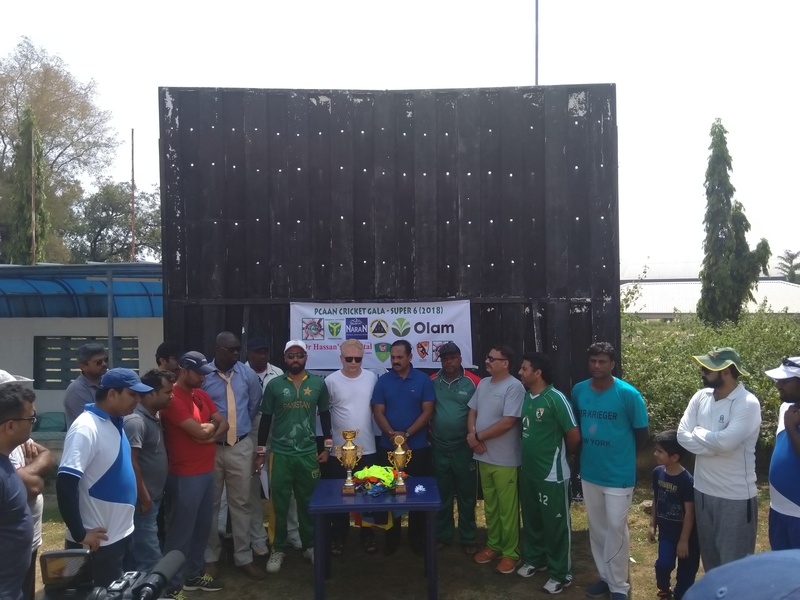 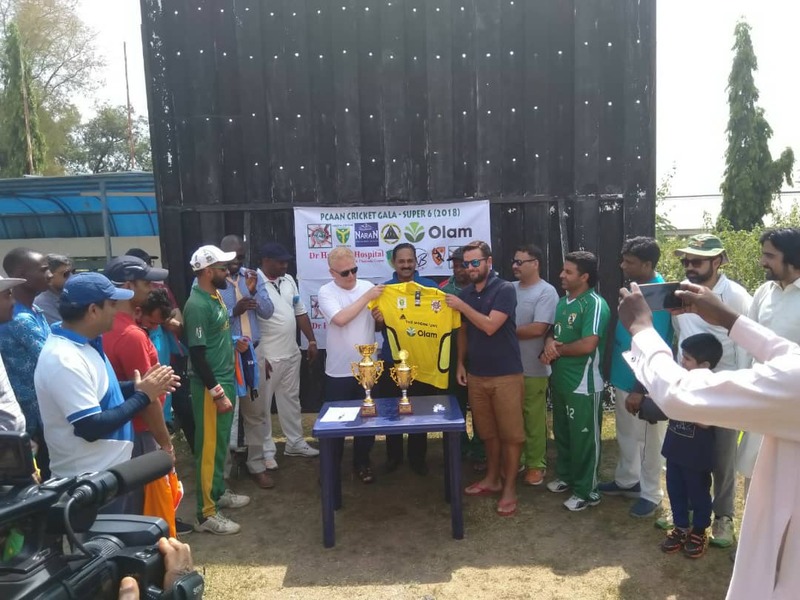 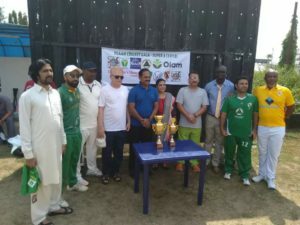 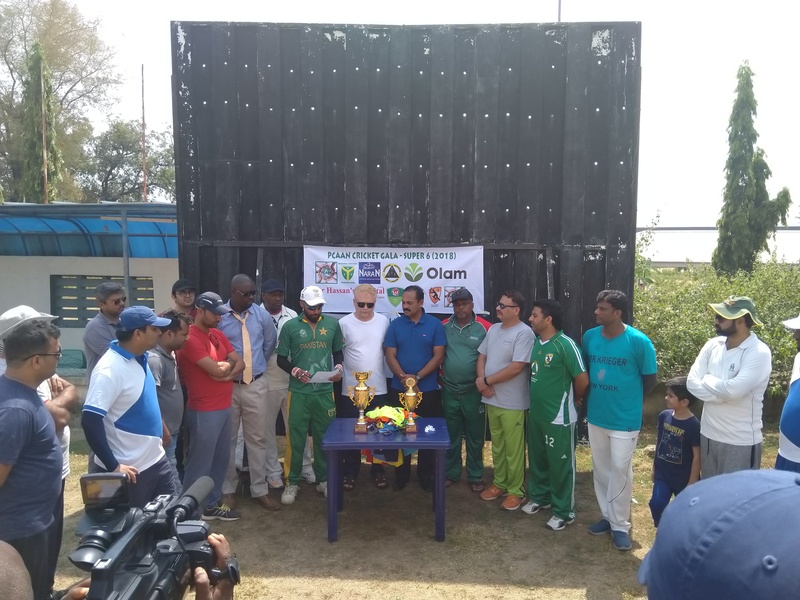 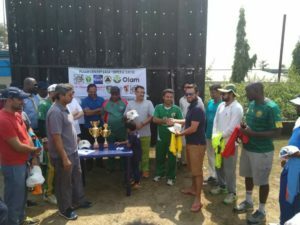 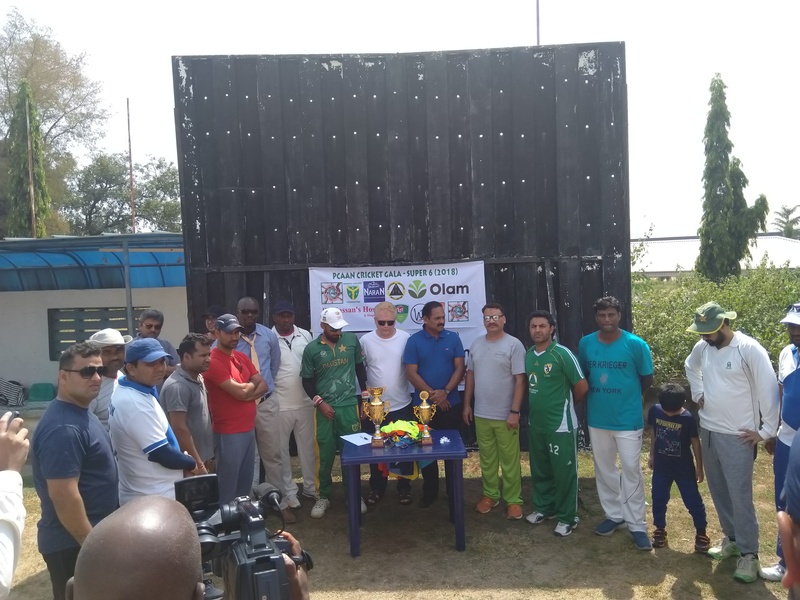 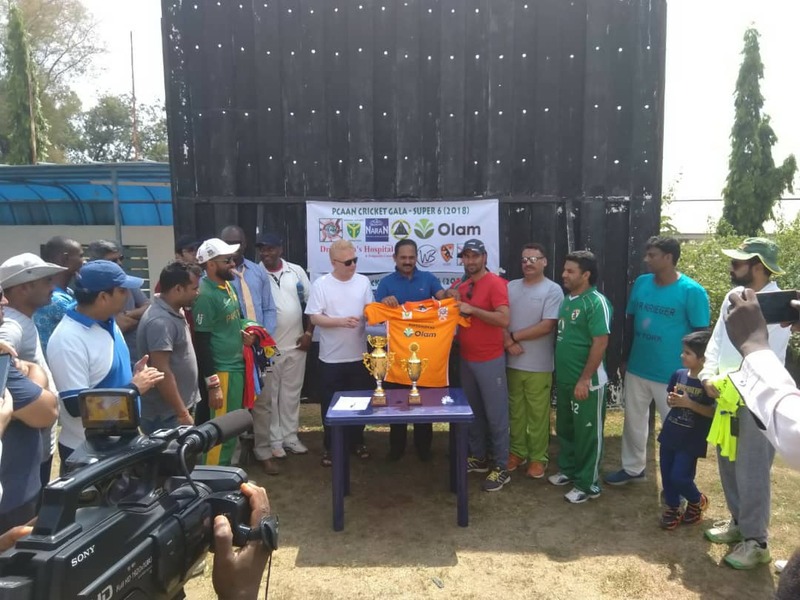 The Nigeria Cricket Federation in her continued quest to expand the game and make it more inclusive, have decided to partner with the Pakistan Community Association Abuja Nigeria (PCAAN) to organize the 5th Edition of the PCAAN Super Six-A Side tournament in Abuja. 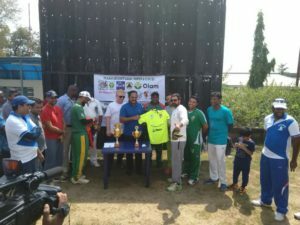 This edition has been expanded to include indigenous teams. 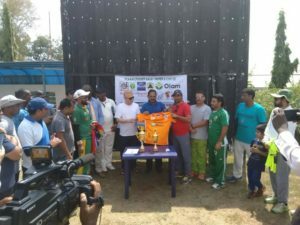 The annual tournament is a softball competition that allows for all and sundry to take part. 11 clubs have registered for this year’s edition with over 10 sponsors participating as well. 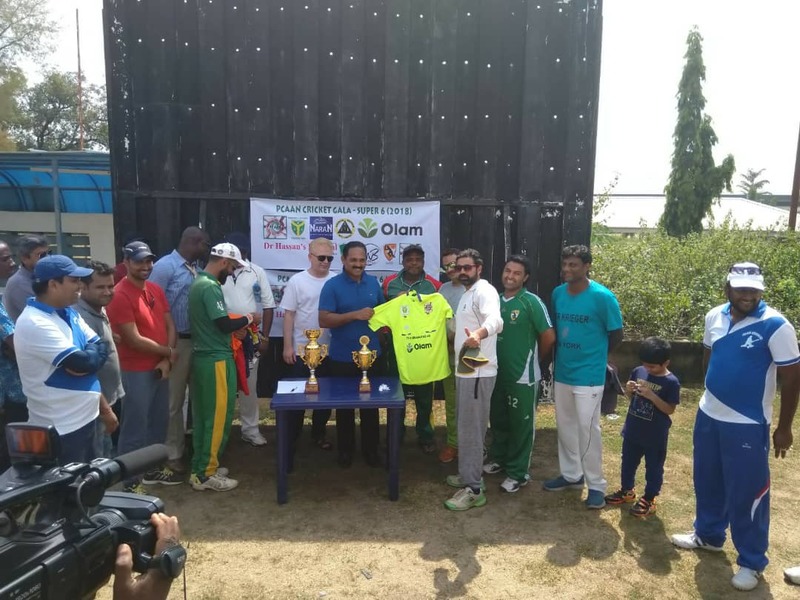 The team balloting and jersey presentation to captains was done on the 18th of November 2018 at the Cricket oval, National Stadium package ‘B’ Abuja. 6 teams were balloted into group A and 5 teams into group B. 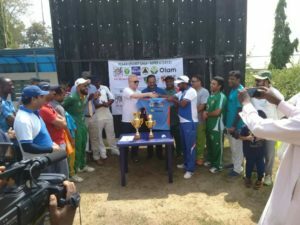 Format of the tournament will be round robin with the group games pegged at 4 overs, and the semi-final and finals pegged at 5 overs. 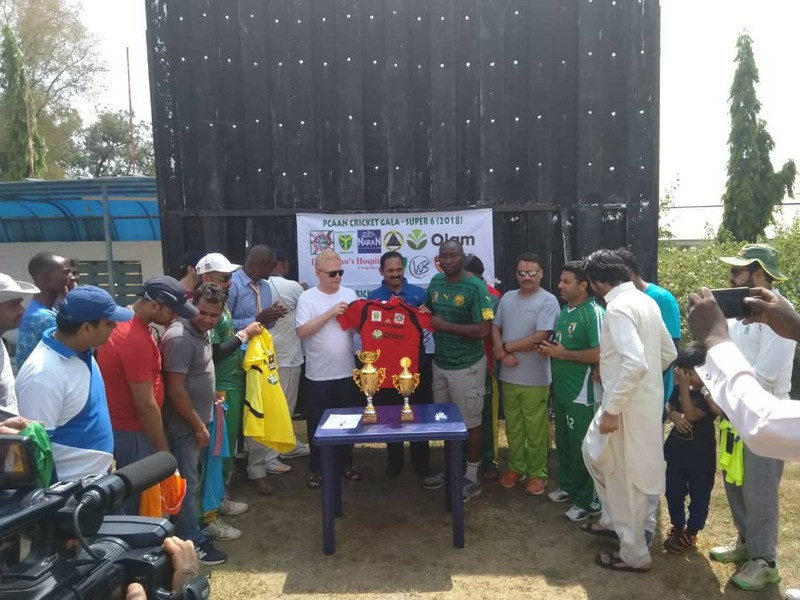 The tournament comes up on the 24th and 25th of November 2018 at the Cricket oval, package B’ National Stadium, Abuja. 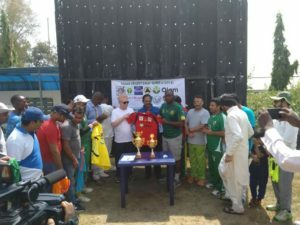 No Replies to "NCF Partners PCAAN in the 5th Edition of the super six-A-Side softball championship in Abuja"